Cantigny is a 500-acre park and golf course in Wheaton, Illinois, 35 miles west of Chicago. With its rolling green hills, expansive formal gardens and historic feel, Cantigny is an ideal place for couples looking for a Chicago-area wedding venue with lots of options. Outdoor ceremonies can take place in one of four idyllic garden spaces, with two beautiful indoor facilities to host events of many sizes. The Red Oak Room at Cantigny Golf is an outstanding choice for parties of up to 150 guests. The breathtaking views of the spectacular 27-hole golf course along with a newly remodeled clubhouse create an impressively sophisticated atmosphere. For larger affairs, Le Jardin is an extraordinary space for up to 250 guests. Adjacent to the Cantigny Park Visitors Center, this stunning room features a brick fireplace, dance floor and beautiful garden views through floor-to-ceiling windows. 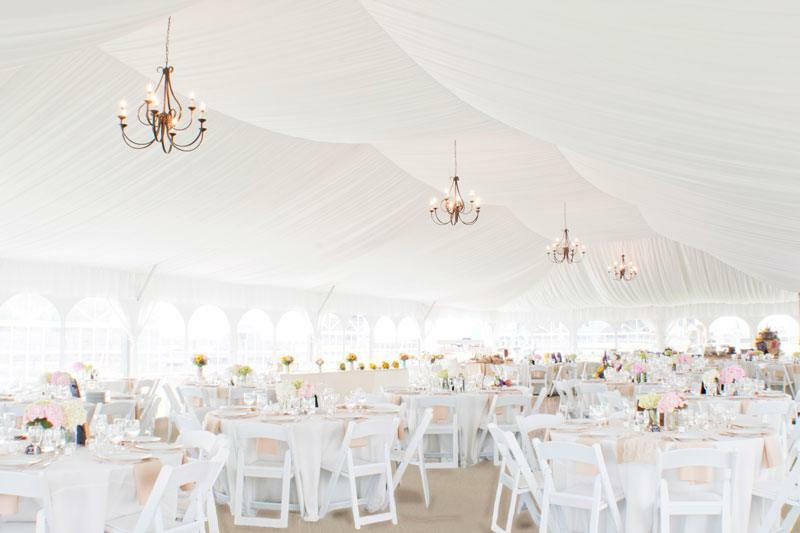 New for 2018 is the Woodside Pavilion at Cantigny Golf, a premium tented venue with a capacity matching Le Jardin. It is a nice option for large parties who prefer an outdoor, country club setting. Cantigny’s talented culinary team provides the highest quality cuisine with one goal in mind—to exceed expectations. The food, ambiance and personalized service make any event an unforgettable experience.